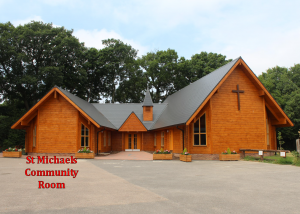 St. Michael’s Church Hall and St. Michael’s Church Community Room are available to hire. 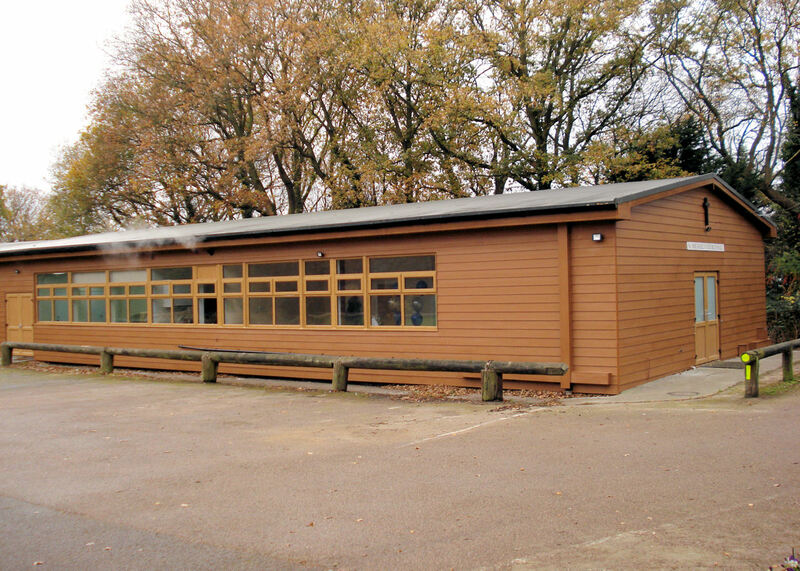 The Church Hall and the Community Room are part of the church site in St. Michael’s Road, Daws Heath, SS7 2UW. We have a car park, a large field and a private paddock to enjoy. Weekday evenings already are taken by local community groups. We do have daytime and weekend availability and we welcome interest from community groups and one-off events, especially Children’s Parties, where the outside space can be an added bonus.